This entry was posted in Music and tagged art, Barbara Streisand, Fifth Dimnsion, Jazz, Laura Nyro, Music, Rock, Soul. Bookmark the permalink. 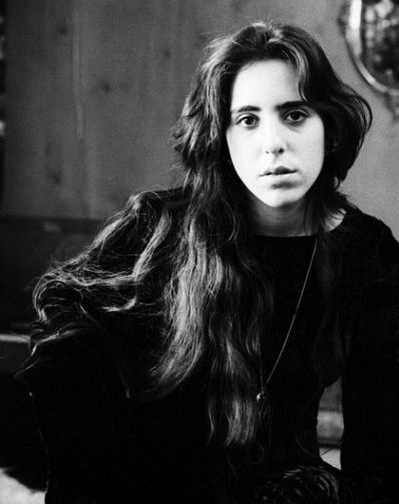 I experienced the same Musical Epiphany a few years ago, when I first heard Laura Nyro. She poured her Heart and Soul into every song she sang, and my Affection for her grows by leaps and bounds every time I listen to her – which I make it a point to do every chance I get. Thank you, it’s a tribe I’m privileged to be part of. New York Tendaberry has become one of my favourites most definitely! so very true and refreshingly positive,as ever Ryan a true music intalectual!